Oh boy, oh boy! 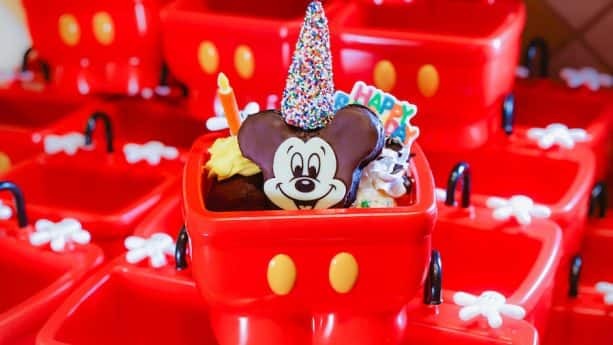 It’s our favorite pal’s birthday, and we’re gettin’ ready to celebrate with Mickey-themed eats and treats across the Walt Disney World and Disneyland Resorts! 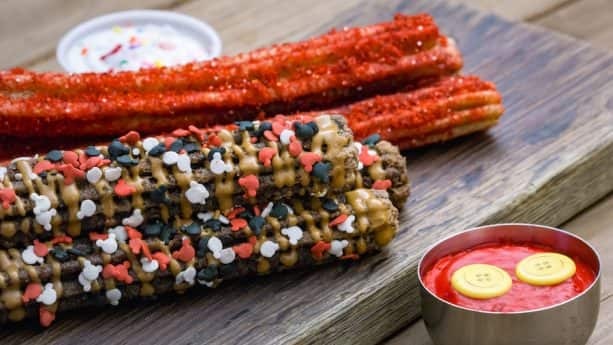 This November, for one weekend only, we’ve got a TON of specialty items on both coasts to celebrate 90 wonderful years of Mickey Mouse. 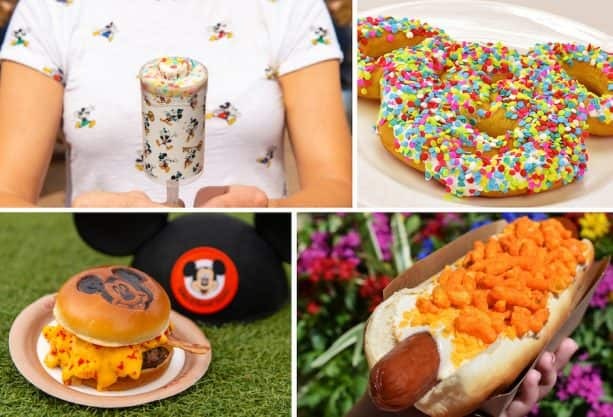 I’ve put together this Foodie Guide so that you won’t miss out on all of the tasty fun! 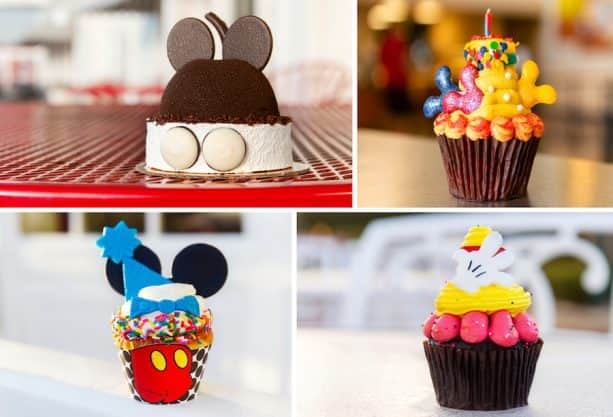 In addition, as part of this ear-ful celebration, we’re inviting you to #ShareYourEars on social media! 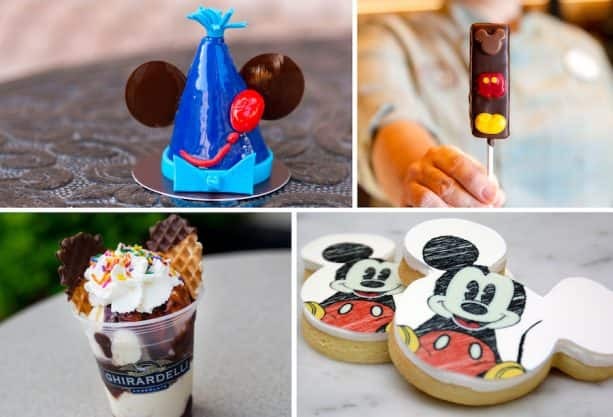 Through November 17, for every public post on Facebook, Instagram, and Twitter using that hashtag, Disney will donate US $5 to Make-A-Wish, up to US $2 million, to grant even more wishes. 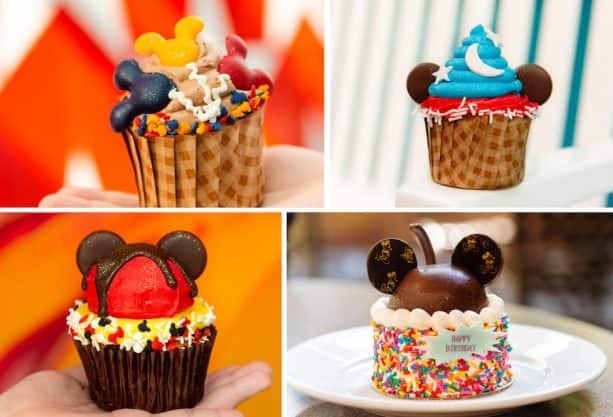 So grab one of these snacks, grab a friend, show off your mouse ears, and help make some wishes come true! 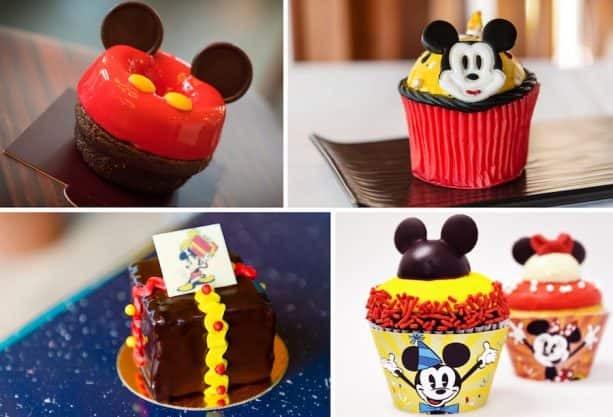 For more information on Make-A-Wish and the #ShareYourEars campaign, check out our recent blog with all of the magical details. 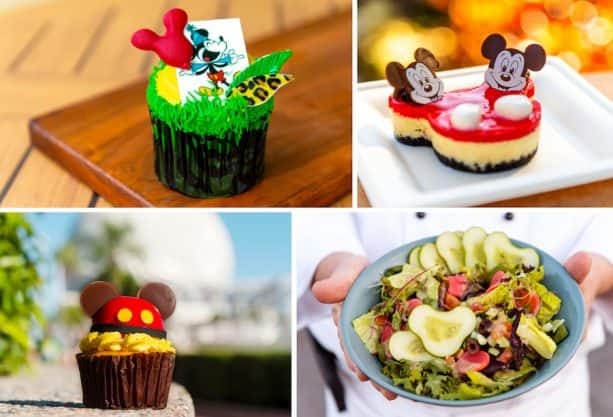 And don’t forget, all of these yummy offerings will only be available Nov. 16-18, 2018, at Walt Disney World Resort and Nov. 17-18, 2018, at Disneyland Resort unless otherwise noted. 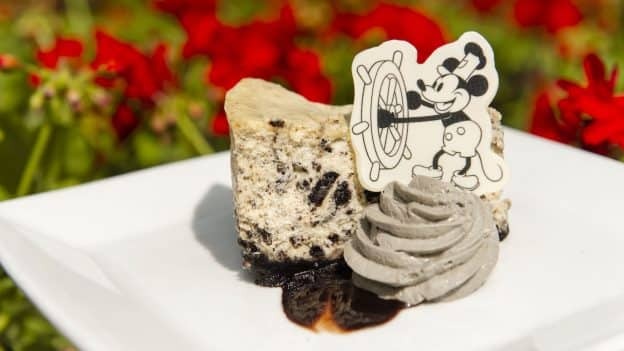 So come on out and pal around with us to celebrate Mickey Mouse! 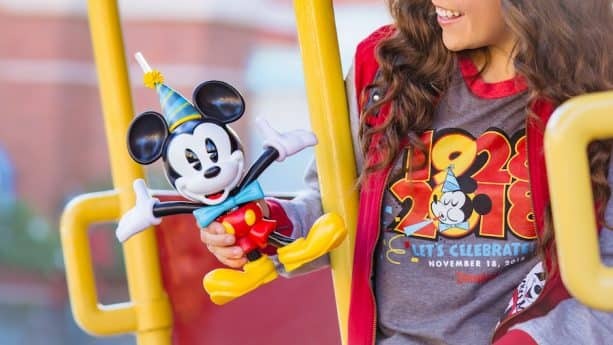 I thought the Mickey Mouse Sipper was going to be sold ONLY on Nov. 18th. Fast forward two and not its available everywhere at Disneyland Resorts. So why? I am so pumped to go on friday and saturday!!! Until when is the Minnie sink??? 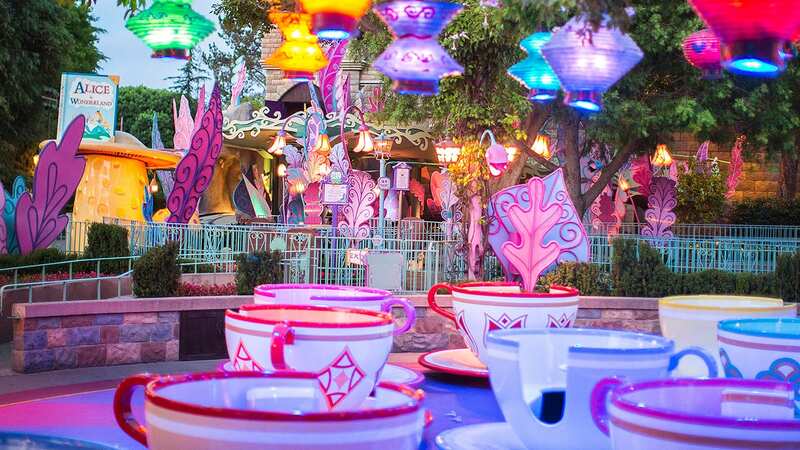 Agreed, Disneyland is the true original theme park that Walt actually set foot in. Disneyland Paris forgotten about as usual. Very disappointing, but not surprising.